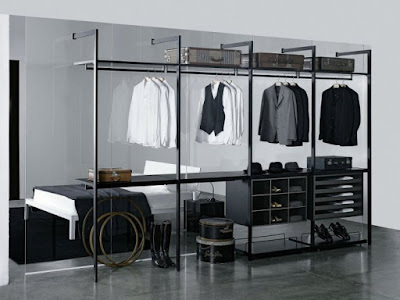 Clothing Room Decorations .. A dream for every woman! 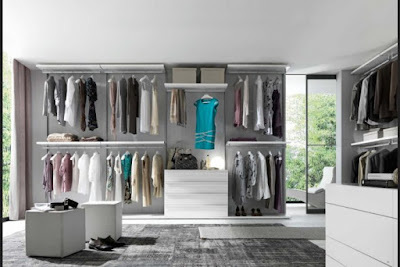 Is the dream of every woman, that comfortable room in which clothes and shoes are distributed, where she can contemplate them more comfortably and choose from them what suits her. 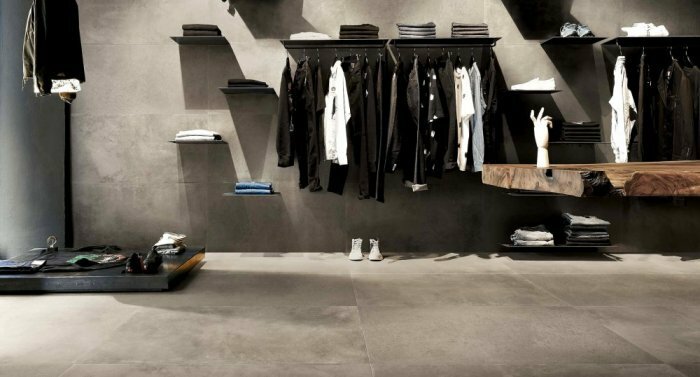 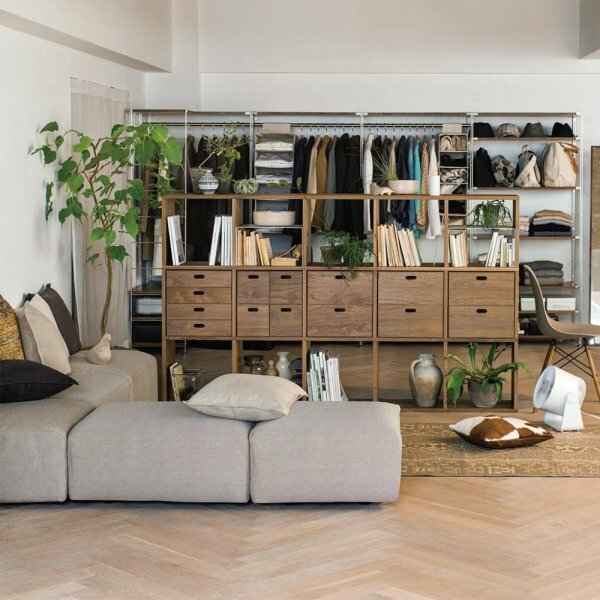 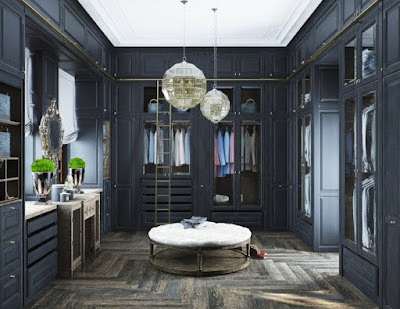 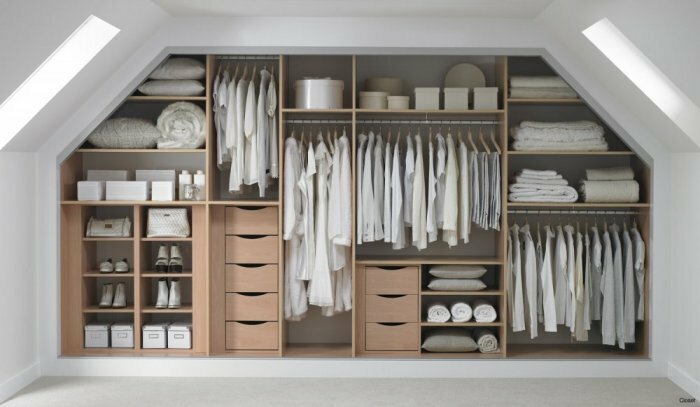 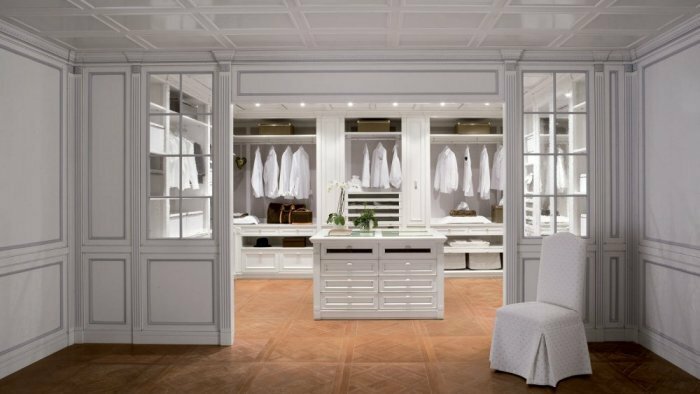 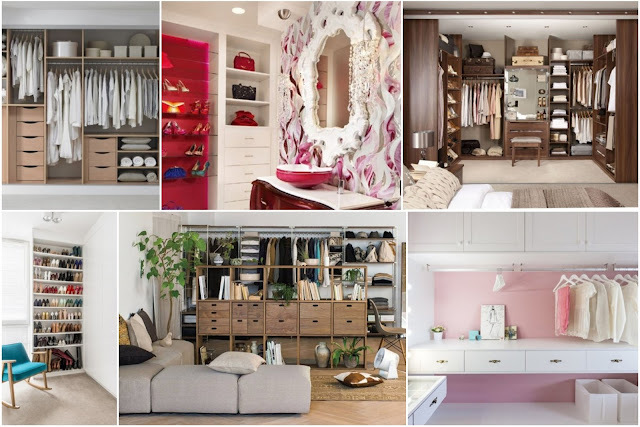 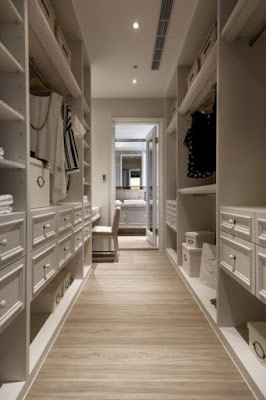 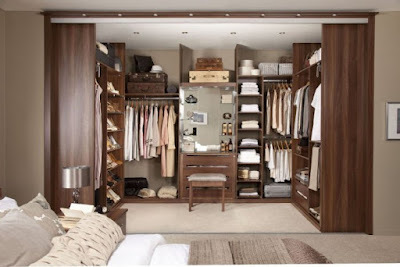 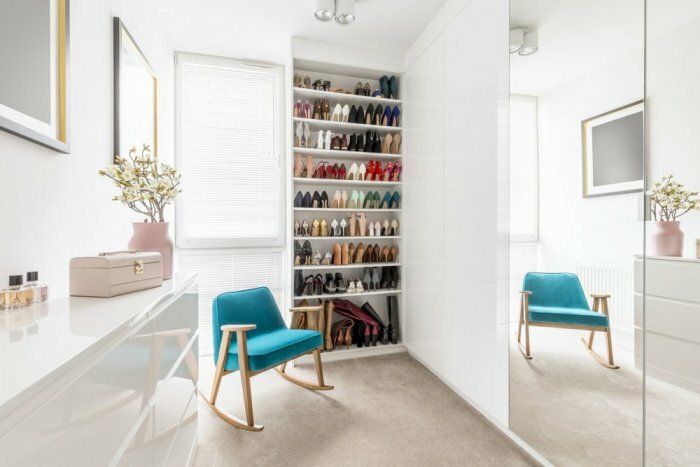 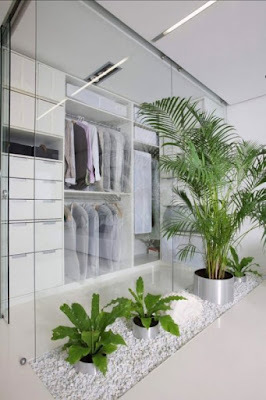 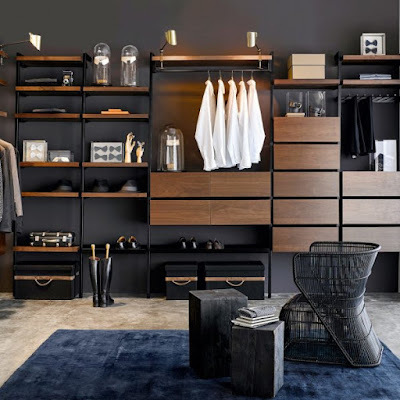 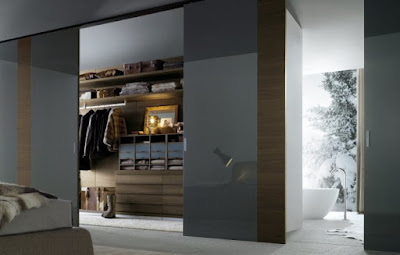 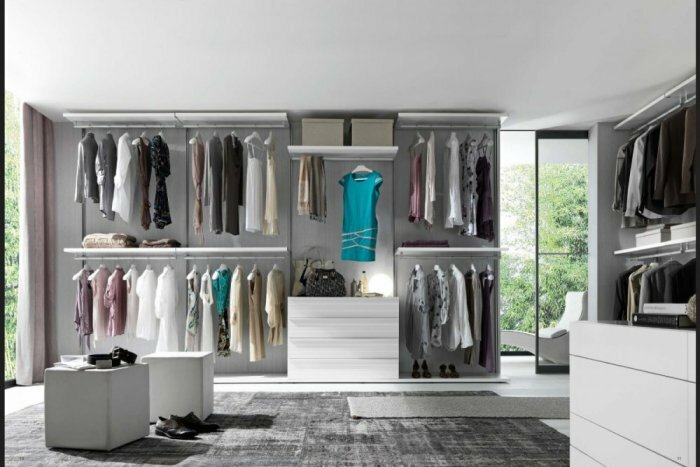 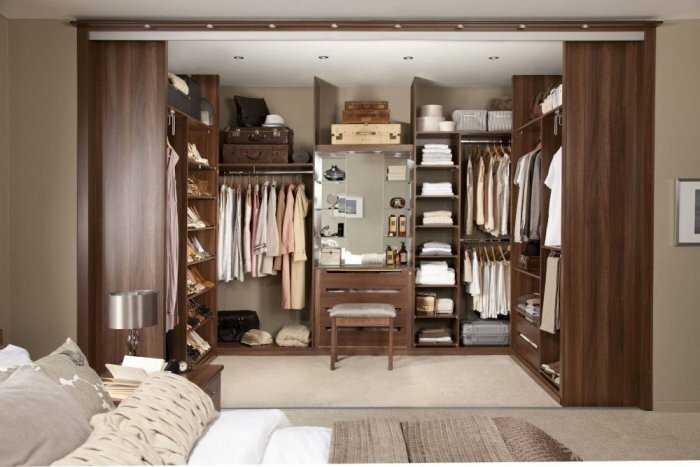 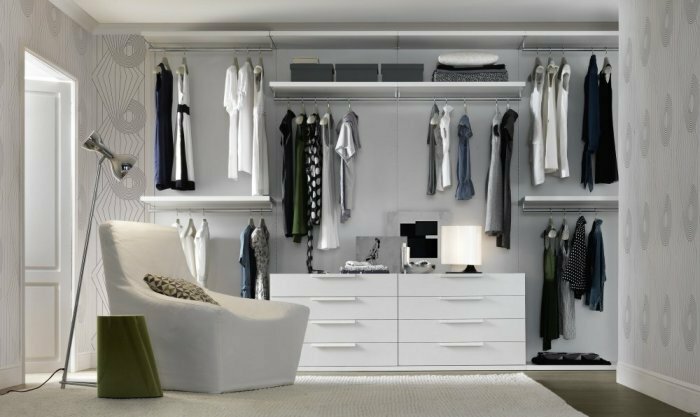 Clothing rooms are a luxury, as they are assigned a whole room of the house, but they really deserve this space, because they ease the chaos in the bedroom and show the clothes in a beautiful and comfortable way to keep the clothes and shoes on the luster. 💞 Ergonomic chair: It should have a chair, a sofa or a seat so that you can wear shoes more comfortably and relax a bit in case of fatigue during the task of choosing the right one for you. 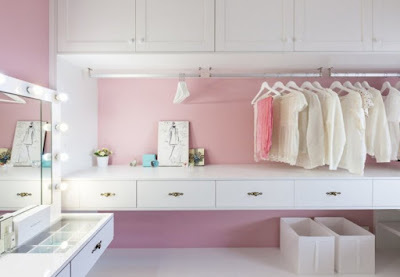 💞 Suitable lighting: The lighting should be adequate so that you can see the color and details and choose the appropriate, light and dim lighting in the dressing rooms because they make things look different from reality. 💞 Useful accessories: There are special accessories for these places, drawers specially designed for belts or jewels, racks designed to carry shoes, metal accessories for hanging trousers and other details that help to make the dressing room more useful. 💞 Mirror: No benefit from the dressing room without a large mirror and appropriate, sometimes inside the doors of the cabinets and not visible. 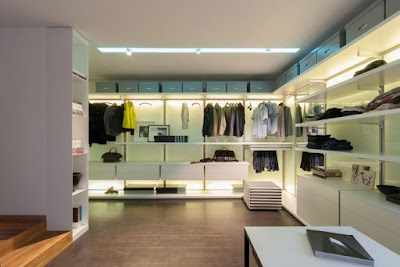 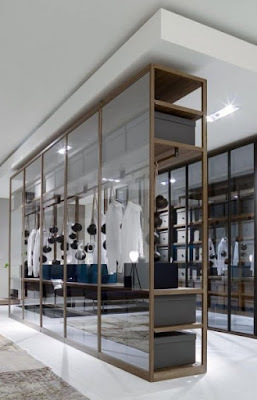 👉 A separate room in itself with an entrance door where clothes, shoes and accessories are distributed in shelves and sometimes closed cabinets. 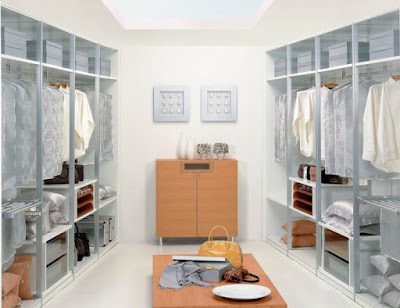 👉 It can be a higher floor in the case of high ceilings, which constitute a floor of the bedroom.